Clarendon County, SC – Black River Electric Cooperative (BREC) recently awarded a $50,000 Rural Development Act (RDA) grant to Clarendon County for property acquisitions and infrastructure improvements to the future public industrial park known as the Sallie Alderman Site. The 180 acre park is located at the intersection of Hwy 521 and Interstate 95. The grant funds will be used for the further development of the industrial park currently served by BREC. BREC serves customers in Clarendon, Kershaw, Lee and Sumter Counties and is 1 of 20 Cooperatives in South Carolina. Together they serve more than 500,000 customers in over 70% of the State. 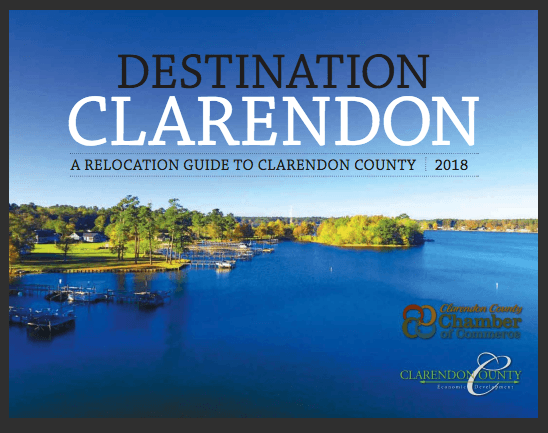 “We have always known that Clarendon County is a great place for businesses to locate because of our pro-business climate and Black River Electric Cooperative believes in our recruitment and retention efforts as well. Thank you for your continued support.” -Dwight Stewart, Chairman Clarendon County Council. “In order to stand out against global competition as a community we must make sure we have available product. This grant will not only allow us to further improve our industrial park, but it will allow us to ensure we stand ready. 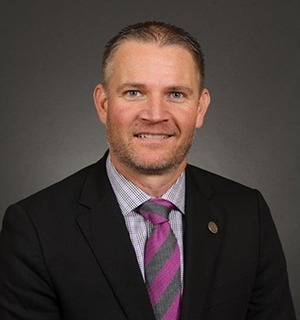 Together we can and will make a difference.” -George Kosinski, Executive Director Clarendon County Development Board. © Copyright 2019 -All Rights Reserved.